In year 2009 around October I thought of buying a new car. The search started. Chevy spark , i10 were on my mind. Then suddenly beat and figo came into picture and after extensive search I decided to buy a beat LS, which seem sufficient to cater my needs. As days passed we keep on searching internet forums to confirm that our decision of buying a beat is good one . Due to personal reasons the plans to buy a new car kept on hold. And then suddenly we decided to extend our budget and go for a medium size car instead of a compact one. Sedan was ruled out from the beginning because we never found it viable to have a sedan in Mumbai keeping in view the tight parking spaces and heavy traffic. 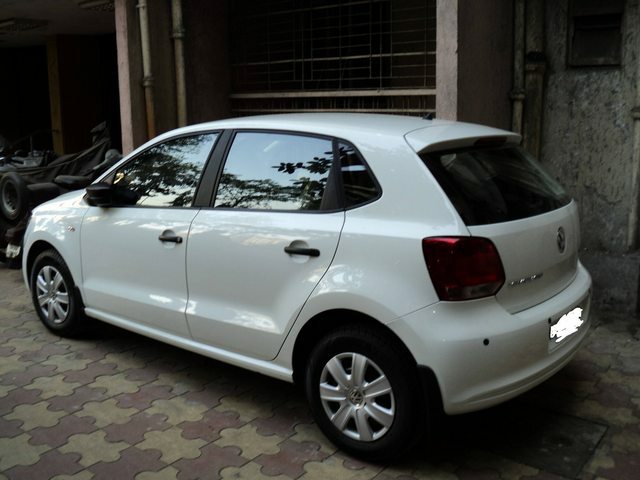 We again started searching for cars, this time Swift vxi, i20-era and Polo TL were on mind. My budget was 5 to 5.5 Lac. So swift vxi, i20 era, and polo TL were my options. First we were about to book a swift vxi(5.3 Lac), but later found a 3 months waiting period and speculation of a new model as turn offs , I did not like the looks also. Then we considered i20 era , but found the price(5.4 Lac) for base model a little high keeping in view the equipment level and steering rattle issues in all auto forums. Then saw polo TL (5.10 Lac) with VW badge and with some good features on base model itself( tilt and telescopic steering, front power window, central locking). Went to showroom . Wife like the car at first sight. Taken a short test drive. Quality was premium. Immediately booked one on Octo. 9, 2010 with a assurance of delivery in 3rd week of Jan 11. (Note: During the decision making period I read thousands of pages all over the internet about all the cars considered by me and interviewed all my friends who own some of these.) This might be one of the biggest search I made for something. Congrats for Polo. Share some Photo of your German beauty. 1. How much did your Music system cost? Attach a photo also. 2. 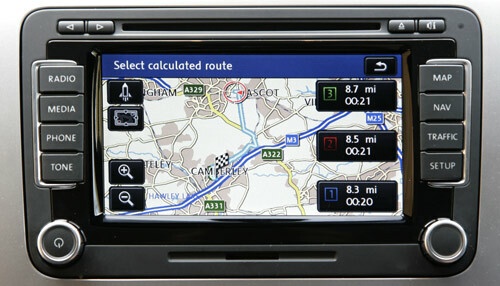 Did you test drive Punto ? 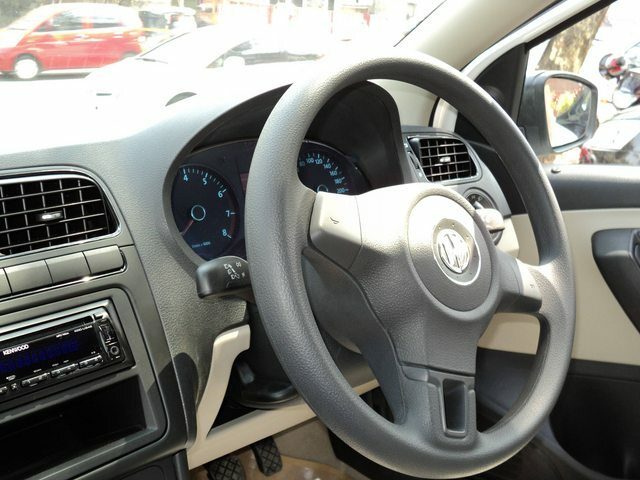 I would like to know about steering feel of Polo vis-a-vis Punto. 3.Please share about total cost including accessories. congrats .very well written review too. but like itssanguine suggested please do post some pics of the car and the accessories fitted for all of us to see. but i didn't understand the reason for you to prefer to stick to accessories mainly, electrical ones to be fitted by the dealer. according to what i know. many of these dealers too have tie ups with their respective accessory dealer. according to what i know. many of these dealers too have tie ups with their respective accessory dealer.? Let there be, If anything happens tomorrow, when the car is under warranty, i can take both of them to task i.e.dealer and company . 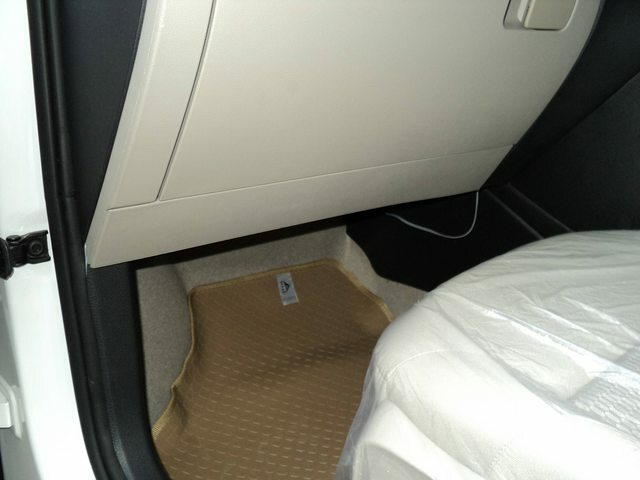 If i have a tax invoice of accessory from dealer, I don't bother who fits it in the car. If anything happens to the car due to a after-market accessory, whom you will complain about it. Please suggest some website to upload image. Image shake not allowing. Really Nice thesis of your car buying scenario. Car buying today is much more Complex scene now than 5-6years previously, as I'm also banged by the choices of the cars available in the Market while considering a Diesel hatchback or Executive Sedan for myself. I don't bother who fits it in the car. If anything happens to the car due to a after-market accessory' date=' whom you will complain about it. Liked your Spirit & Courage to save Warranty. To upload pics: Use www.imgur.com to upload your pics from your PC. 1st-Set the Image resolution to Large Thumbnail from Right top of that website page after Image upload & then copy the Direct link of pic(written on the Left side there) to the forum page by clicking onto the 'Insert Image' Icon. @other Polo owners: Requested to create a similar Ownership thread dedicated to your Polos exclusively in this Reader's Test team section. 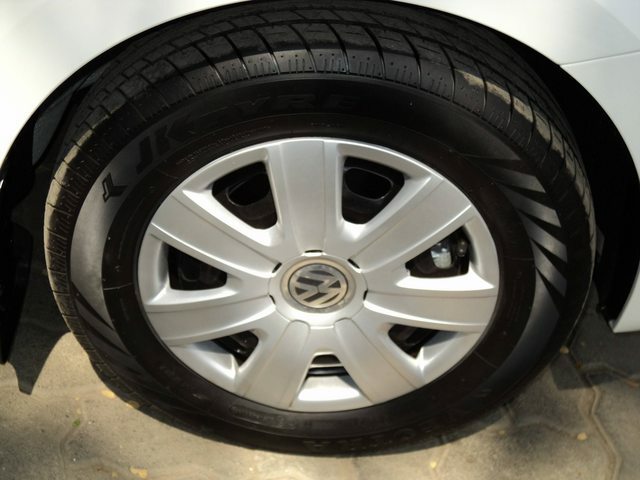 Hats off you dear for writing a detailed review.I can understand your excitement.But i really surprised with the tyre came with Polo.Noisy JK Tyres. Polo deserves Michelin tyres. . Car makers like Maruti ,Hyundai go for JK Tyres for saving cost.not able to understand why VW going for JK tyres for this premium car. share the same kind of reputations. BTW A GOOD NEWS for polo/vento seekers, soon there may be a plant in Rajsthan with colloboration with suzuki( not maruti) to handle increased demand of Polo and Vento. Nice pics there. do post few pics of the interiors as well. guess this is the VW showroom , the day when you took the delivery. alongside can see a Silver Vento Highline and a Glacier blue polo comfortline even i was surprised to see JK tyres, normally its the apollo that Polo has. but i did hear they do have a tie up with Jk as well. but i hope the size is the same 175/70 R14 , if i am not mistaken. Congrats Ashikawa. Good car with the perfect colour. Just need to take care so that it remains perfect. 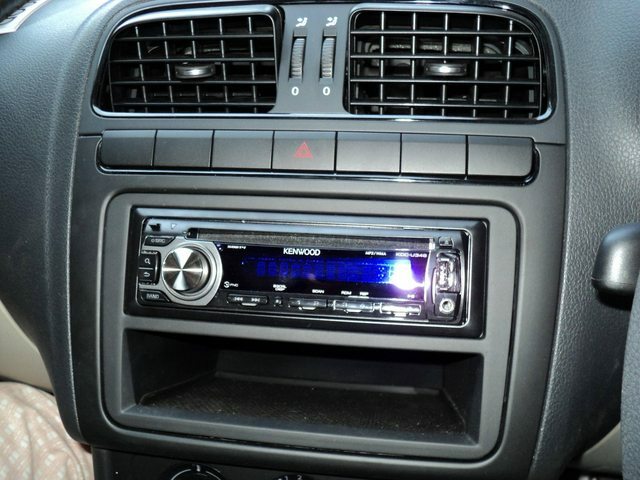 Most accessories are compatible with all cars unless fitted by cutting main wires. Just that Dealers accessories are costly without any reason. A fantastic and very detailed report. Well written. congratulations on the car and may she treat you well and may you treat her even better! ATTENTION: One very important advice to all Polo/ Vento seekers. Recently some Minor/Major accidents reflect that the repair costs are on higher side. So please consider having a 0% depreciation policy preferably with a cashless tieup with the VW dealer. This may save you from a unreasonable rip off of your pocket. And thank you for all your feedback and advices, i will try my best to make this thread a useful one by giving all the inputs available with me, so that future buyers should not face any trouble, i might have faced. Really Good looking White shade of Polo. In finishing levels it easily surpasses many Luxury sedans & many Metallic colours. Excellent. And Haven't you opted for its Seat covers, Body coloured door handles & Mirrors yet ?? Have a happy motoring ahead..
And Haven't you opted for its Seat covers' date=' Body coloured door handles & Mirrors yet ?? 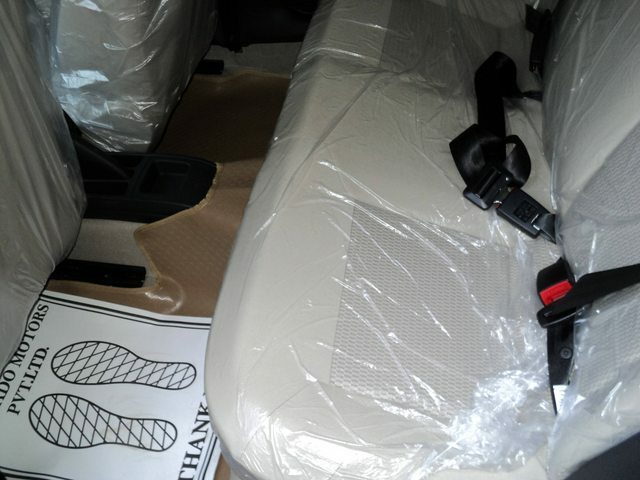 [/quote'] Soon i will get seat covers done. As far as body colour door handles and mirrors are concerned, i actually enquired about it with the sales person at time of making payment, he quoted 8-9k. Normally other dealers charging 2-3 for the same, so i postponed it. Though now i feel that black door handles and mirrors compliment to white shed and adds to its beauty. So as of now no plans to get it painted. regarding paint quality, yes it is excellent, and i don; regret opting for white due to having only choice of white and red. Now i see that even HL buyers instead of having many choices ,opt for white. @mndvishnu: You are correct that ***** is very much unaware of things. This is my observation since i booked the car. Though i am enjoying it with blacks and don't have any plans to change now. @DD: Now i don't have any issues with clutch travelling long. Adjusted my seat a little forward and problem is over. 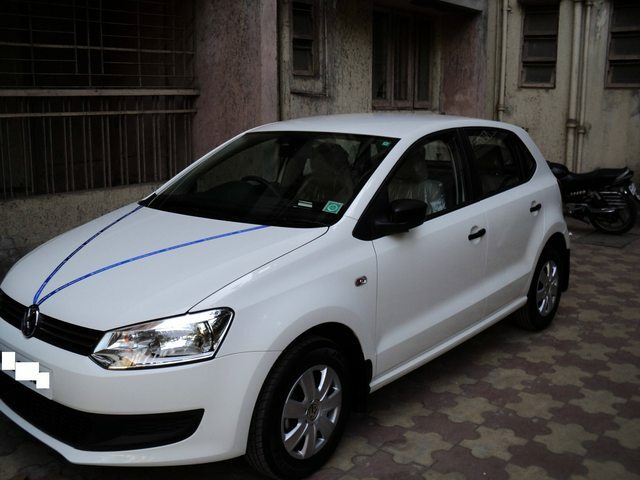 @All : Today i driven my polo around 60km on highway, enjoyed it very much. Seats are supportive and comfortable. Speed progress is a little slow but very consistent. 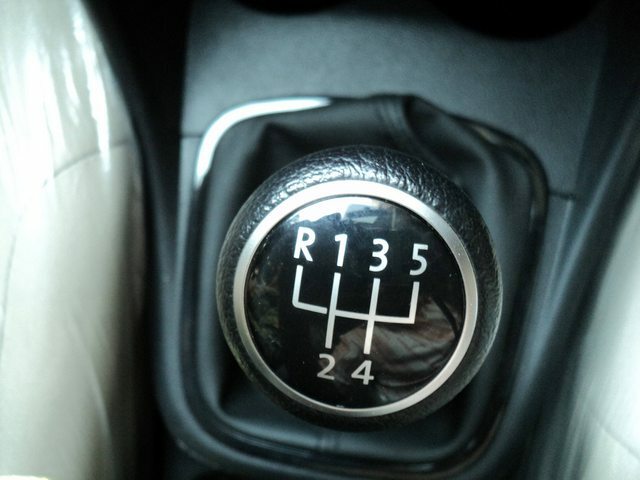 Driven at 80-100 kmph, car is stable and joy to drive. Steering is superb, handles well. congrats on your german beauty. Wish you happy motoring and your report was fantastic. Some more pics of my polo. nice one.why you did not go for 2 Din? Actually this suffice my need , having four 220 watt speakers with good sound and half portion is very useful to keep music system remote, toll receipts, pen drive a lot more things. 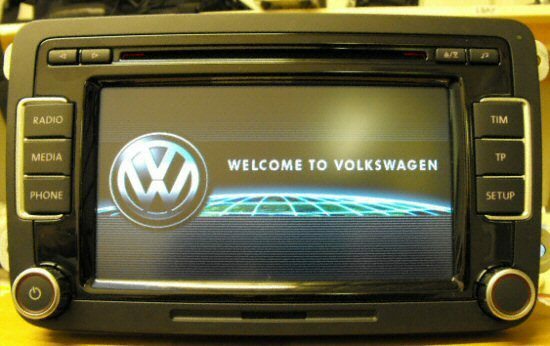 If someone really want a 2 din, then i will advise to go for a original VW touchscreen one, just like provided in IPL vento. Set of Nice pics again Ashikawa. Have you seen it in real ?? Any Idea on how much it costs ?? IMO, Its not available in VW India's list of accessories. .Have you seen it in real ?? yes on a high end VW. IMO' date=' Its not available in VW India's list of accessories. has a DAB tuner ready for DAB conversion*. 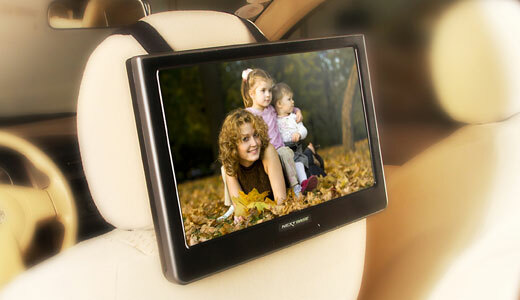 For non-stop music enjoyment for all your journeys. external multimedia source (e.g. iPod and MP3 player). The chrome detail lifts the look of your interior. information on the compatibility with your radio. 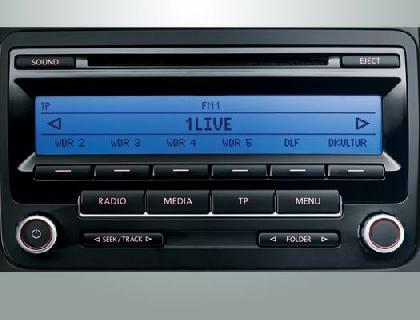 Radio shown is the RNS 510, sold separately. Accessories link is missing from the Volkswagen india site for quite a long time. 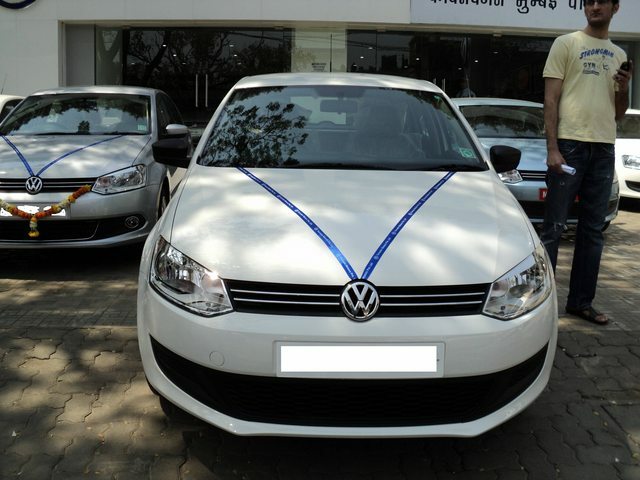 It seems that people at volkswagen india are least concerned about customer requirements. Found this link on internet, where you can access the list of accessories. @MODS: I tried my best to keep the web address provided above to appear like text only, but failed. It appears like a link automatically. Please modify, if possible.